In what’s the most Bernard Manning-esque headline to be sent my way since the days of Bernard Manning, apparently people in Nigeria are ordering pizza from London and using British Airways to deliver pizza. Audu Ogbeh, Nigeria’s Minister for Agriculture, 71, made the ‘woah there mate’ inducing revelation as he addressed the Senate Committee on Agriculture in Abuja. 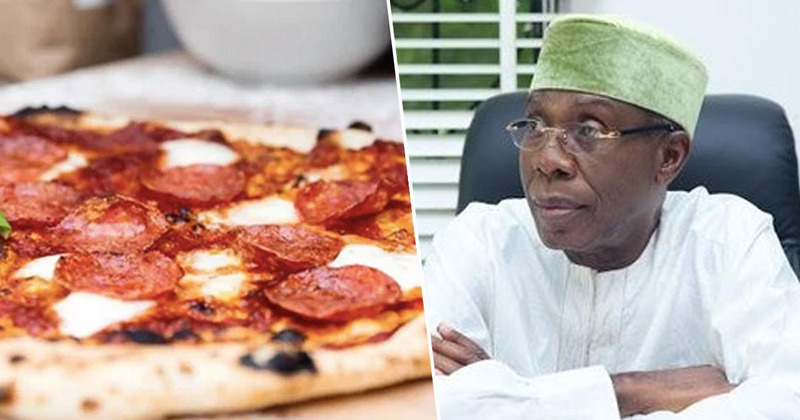 Mr Ogbeh complained Nigerians are ‘using their cellphones to import pizza from London’, Metro reports. He expressed concern over the nation’s importation of goods exceeding the exportation. Anyone to immediately ask ‘Why London?’, I lived there for years and miss my regular trips to Franco Manca, Homeslice and ICCo as payday neared. They buy in London, they bring it on British Airways in the morning to pick up at the airport. It is a very annoying situation and we have to move a lot faster in cutting down some of these things. The Nigerian administration is looking to curb the importation of goods, which they say is damaging the country. Mr Ogbeh described the country as ‘a nation of importers’, highlighting spends of $18 million on toothpicks and $400 million on tomato paste each year. Meanwhile, a basket of tomatoes is less than n2,000 [around £4.26]. The farmers are losing money because the processors do not have enough funds to set up factories. Two factories have started off. I am sure by the end of next year we can comfortably tell the importers of tomato paste to stop. The Agriculture Minister’s comments have been met with mixed reaction on Twitter. If we can hire foreign coaches and order FOREIGN PIZZA, why can't we RENT FOREIGN LEADERS from China or Finland to build Nigeria? 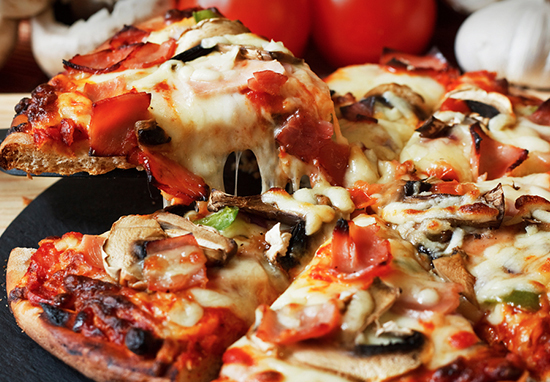 With all these issues raised, has no one thought about what the pizza would taste like after sitting on a flight for six-and-a-half hours?